Great Decks is a family run company specializing in high quality outdoor construction since 1995. 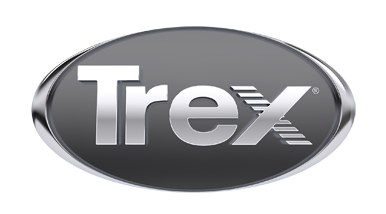 Our goal is to provide you with a special Trex deck that you will enjoy with your family for many years. We will work with you to make sure the design is both beautiful and functional.